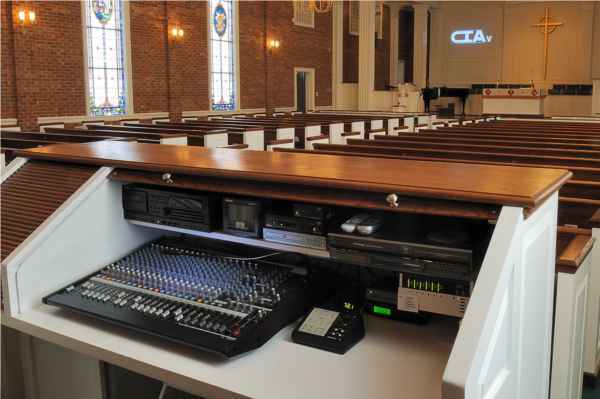 Traditional & contemporary systems designed around your budget and church or sanctuary space. 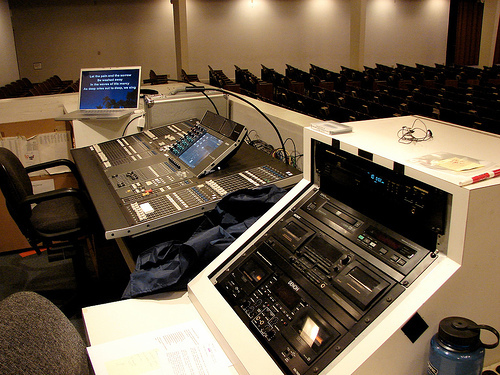 High Definition cameras & projectors, recording & multi-site distribution. 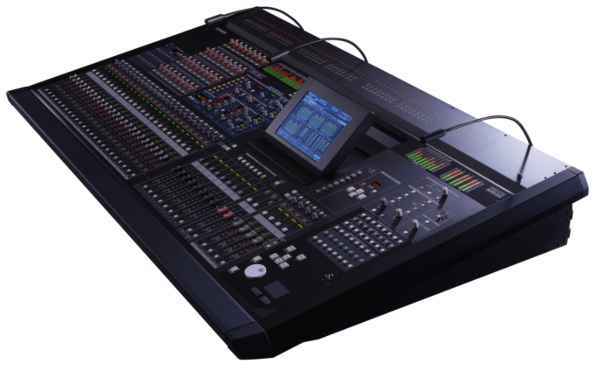 Traditional & contemporary performance lighting that features LED and robotic instruments. 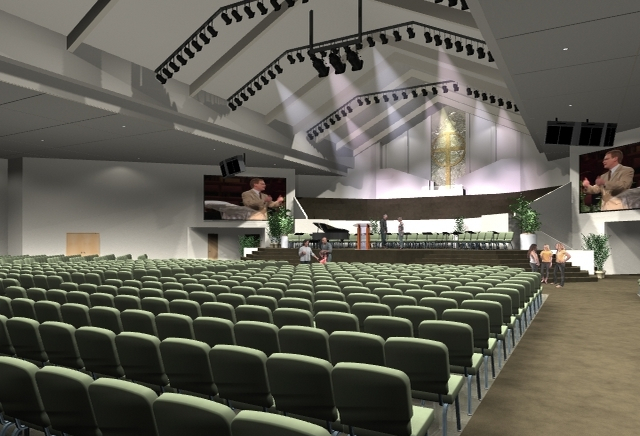 Full analysis & modeling capability for new construction or existing church or sanctuary. 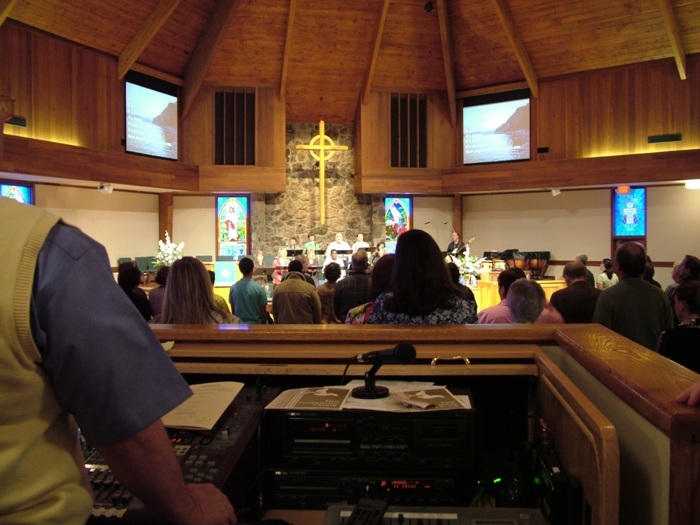 Each church Audio / Video / Performance lighting system is designed around the worship style and individual sanctuary. CIAv, an authorized dealer, offers all major brands of sound, video, and lighting equipment. 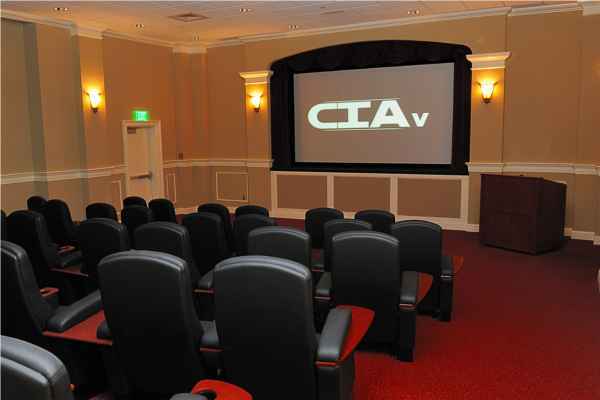 Our team of certified technicians will provide installation, training, and service during the renovation process. 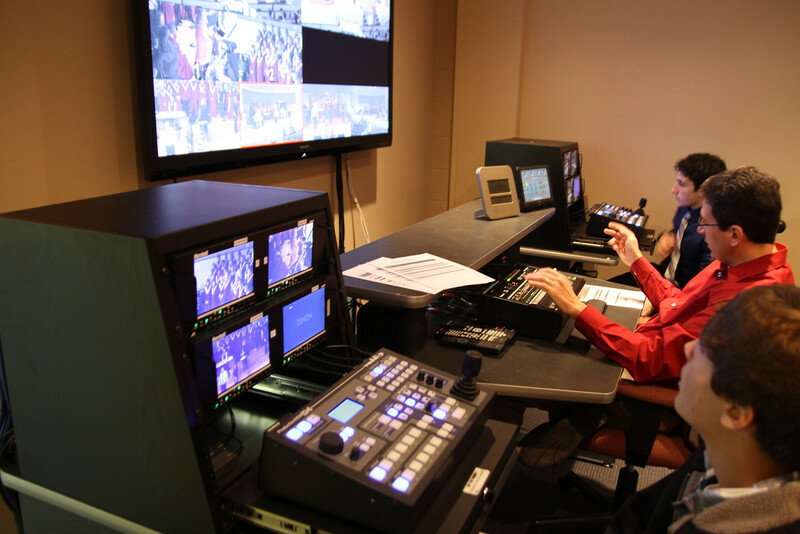 The CIAv team includes a PHD in acoustics, ICIA CTS-I, and an AMX / Extron Master Control System. 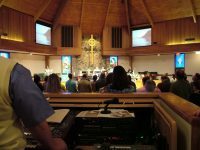 Our team of sales engineers will set up a meeting with you to determine an appropriate solution for your church, within your renovation budget. We insure seamless integration of our equipment and products, as we are the designers for any electrical, structural and HVAC systems incorporated.